There is beauty in simplicity, the way a kangaroo pocket opens up a whole new world of storage, or the way fleece warms a cold heart. 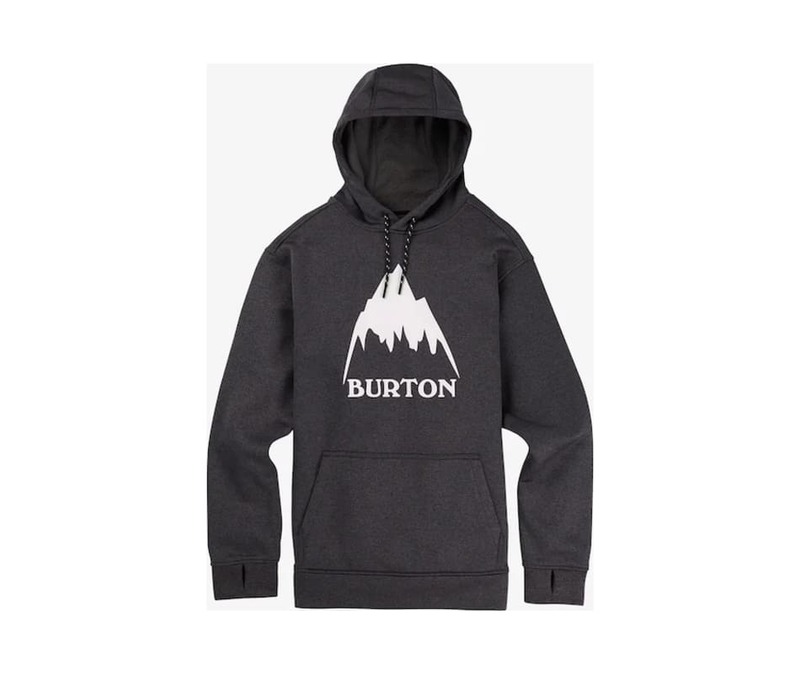 If that sounds like poetry, then grab a pen and pull out the Burton Oak Pullover Hoodie. 100 percent polyester brush back fleece mixes comfort with performance that resists shrinkage and stretching out. Functional features like thumbhole cuffs and a hidden headphone cable port add that extra measure of convenience that will have you wearing this hoodie seven days a week.